We officially have T - Shirts available in store. Printed on high quality AS Tees and super-colour printing that holds digital detail. We currently stock Black and Grey Unisex Tees in size XS - XL. 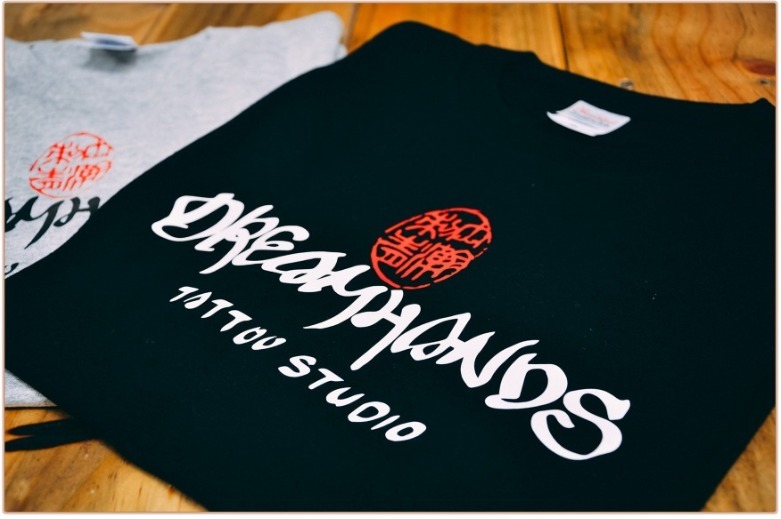 Pop into 307 Karangahape Road, Auckland, NZ or call us to enquire about one of these shirts.